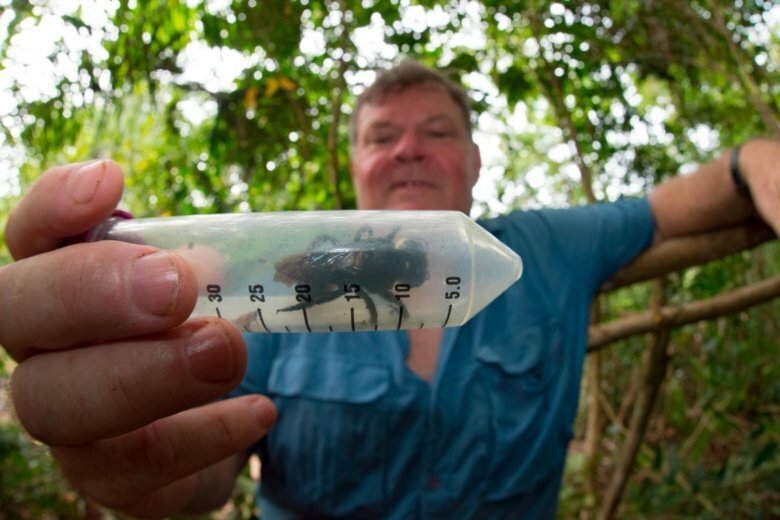 A giant bee the size of an adult male’s thumb might be frightening to most people, but scientists were delighted when a team of researchers recently found it in Indonesia. 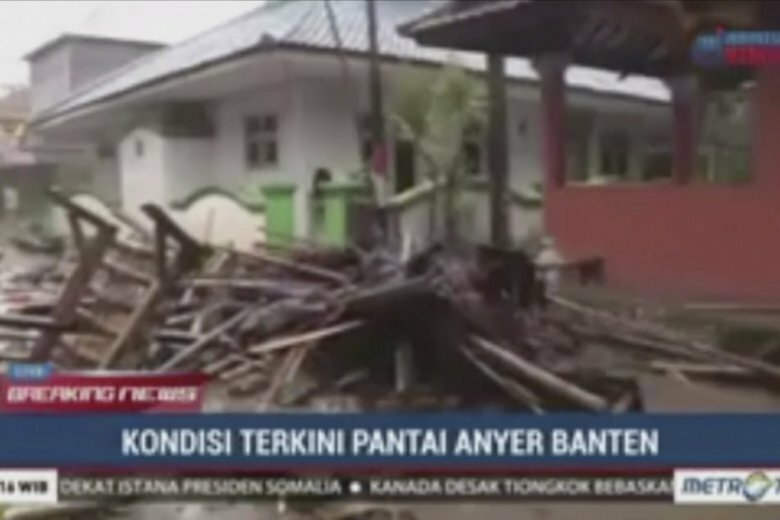 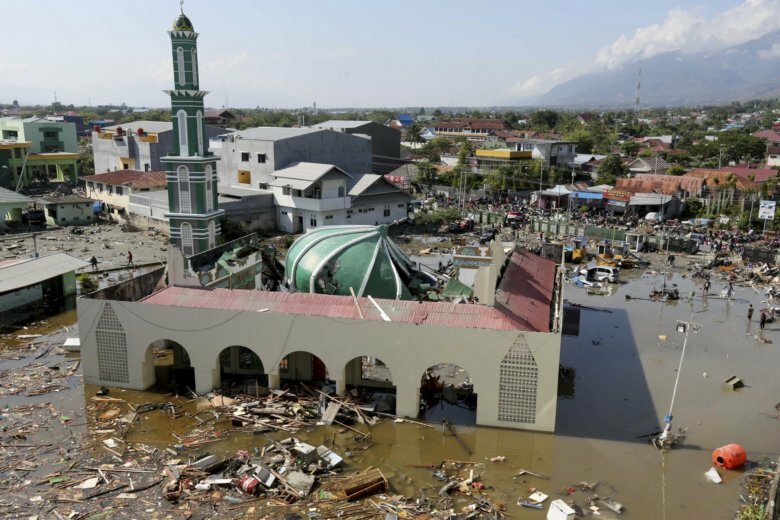 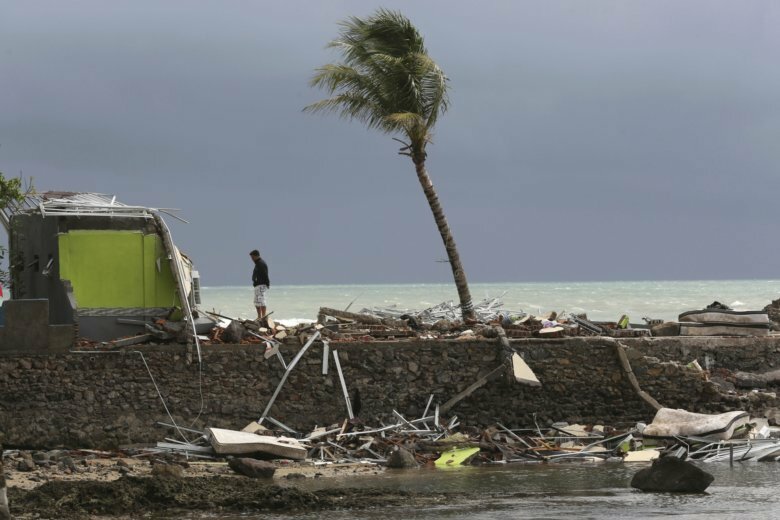 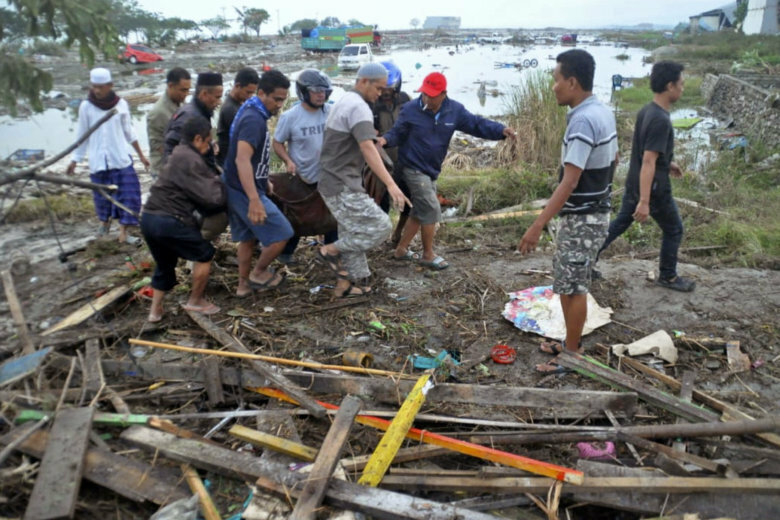 Christmas celebrations traditionally filled with laughter and uplifting music were replaced by somber prayers for tsunami victims in an area hit without warning, leaving more than 420 people dead and thousands more homeless in disaster-prone Indonesia. 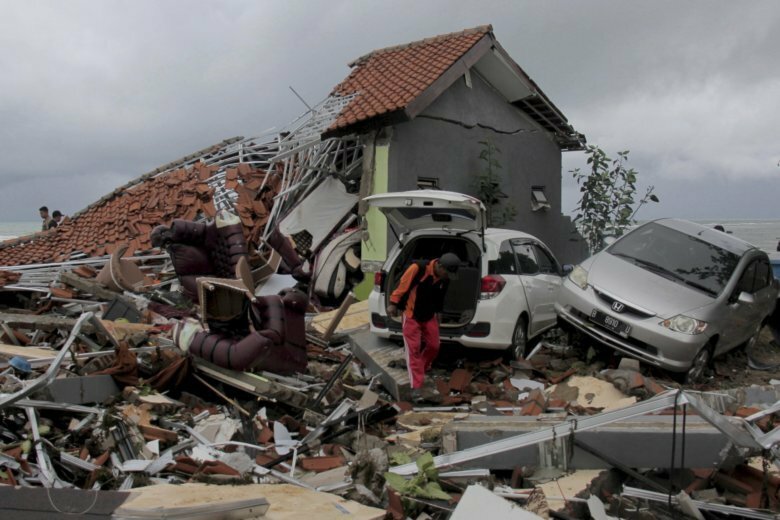 Rescuers struggled Sunday to reach victims in several large coastal towns in Indonesia that were hit by an earthquake and tsunami, and authorities feared that the toll of more than 800 confirmed dead would rise. 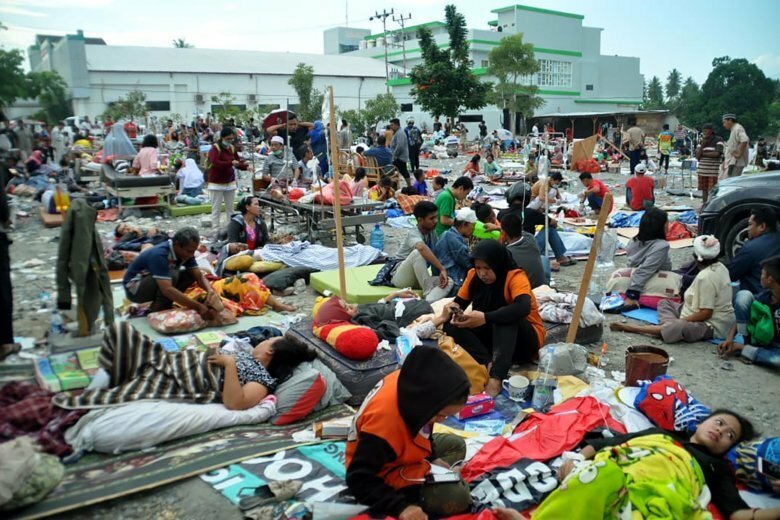 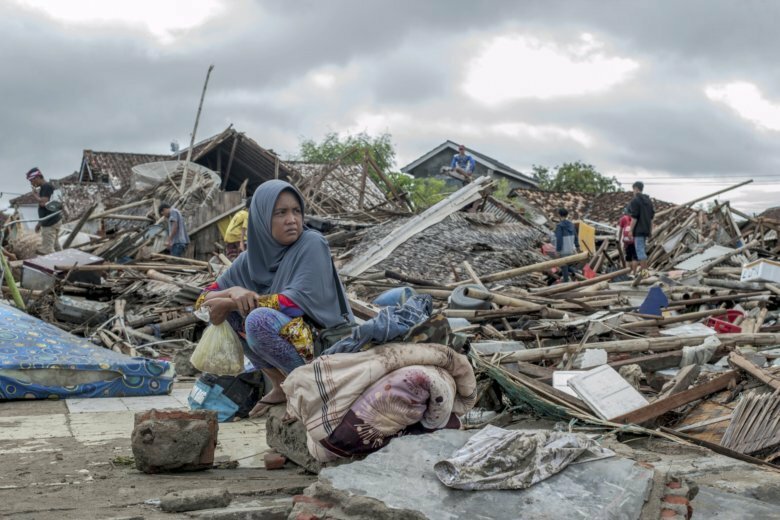 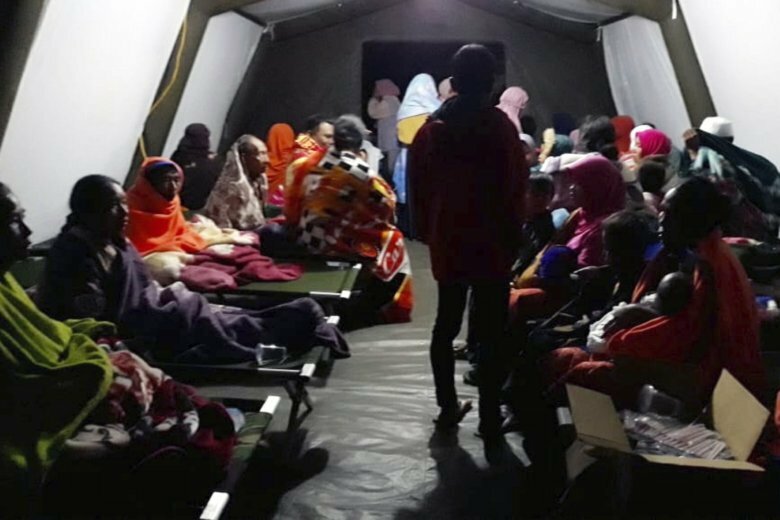 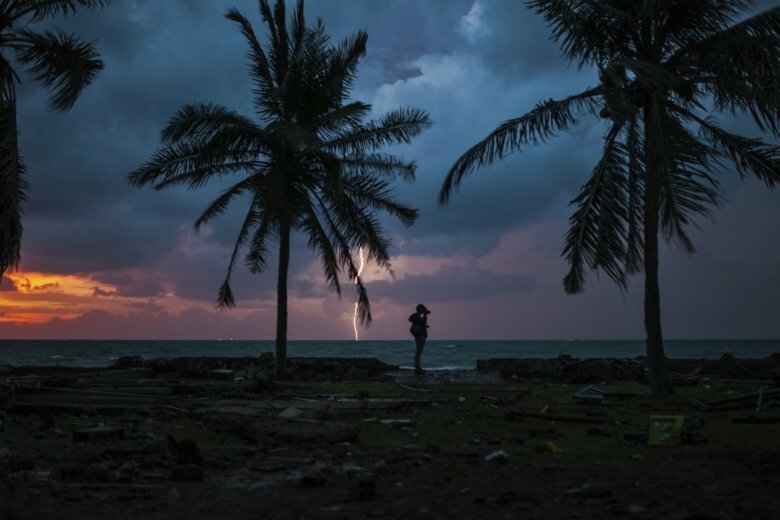 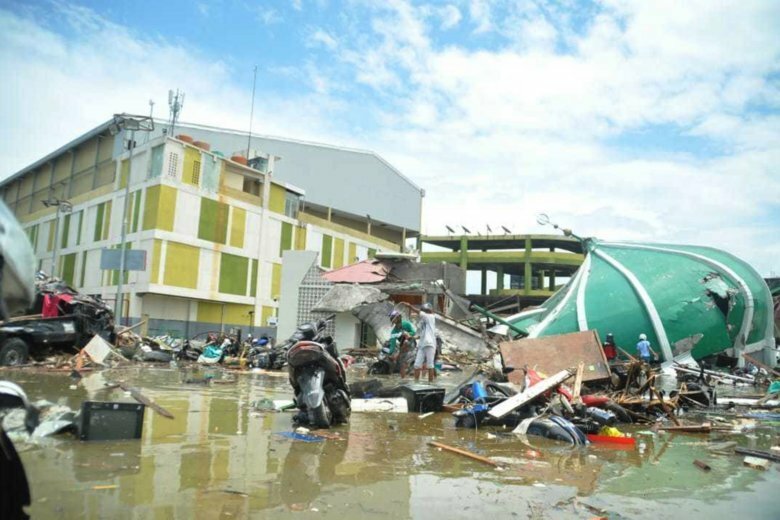 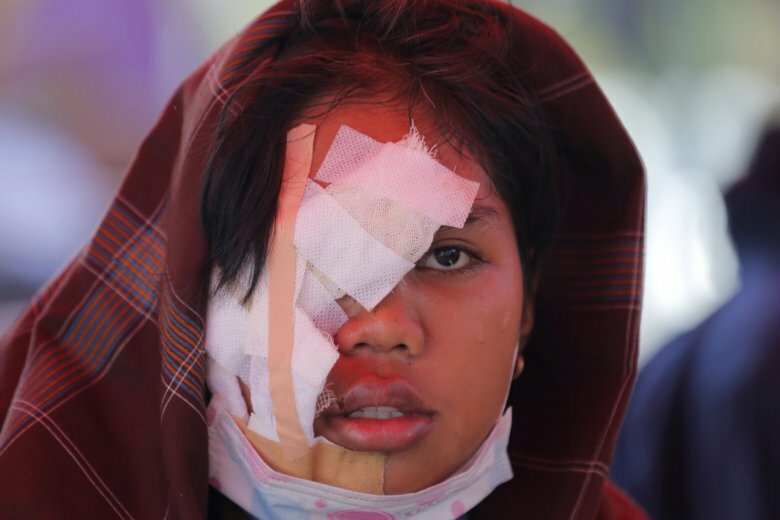 A powerful tremor near the Indonesian island of Sulawesi and a resulting tsunami have killed nearly 400 people and injures scores of others — and the death toll could still climb. 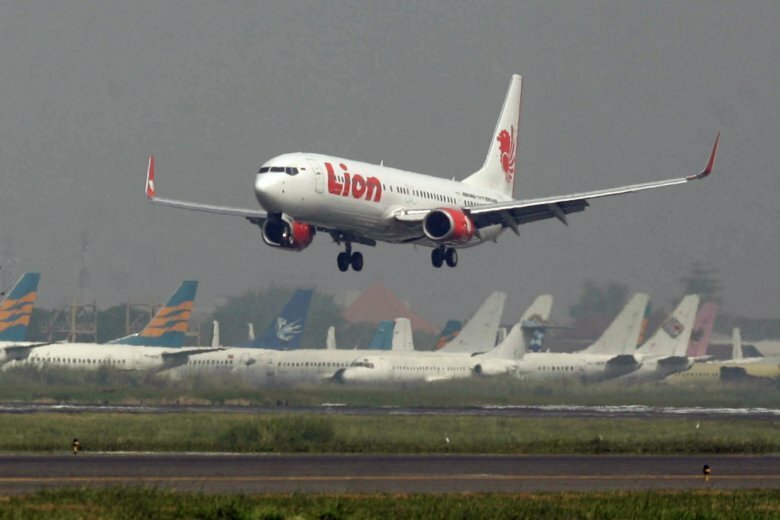 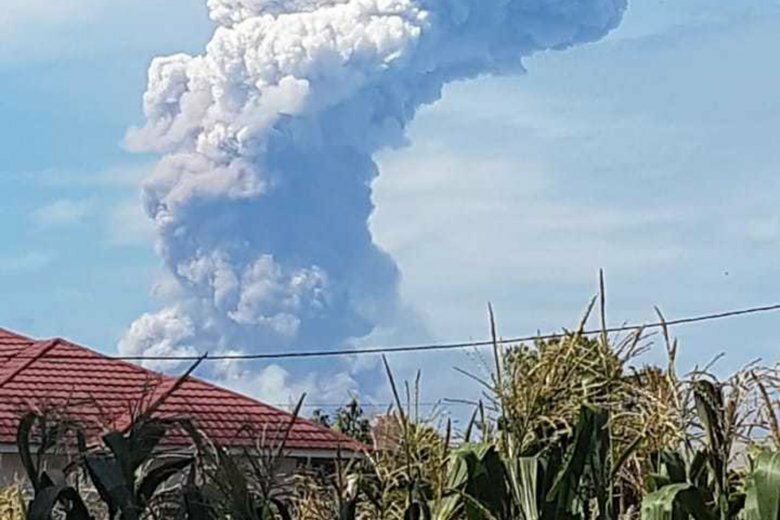 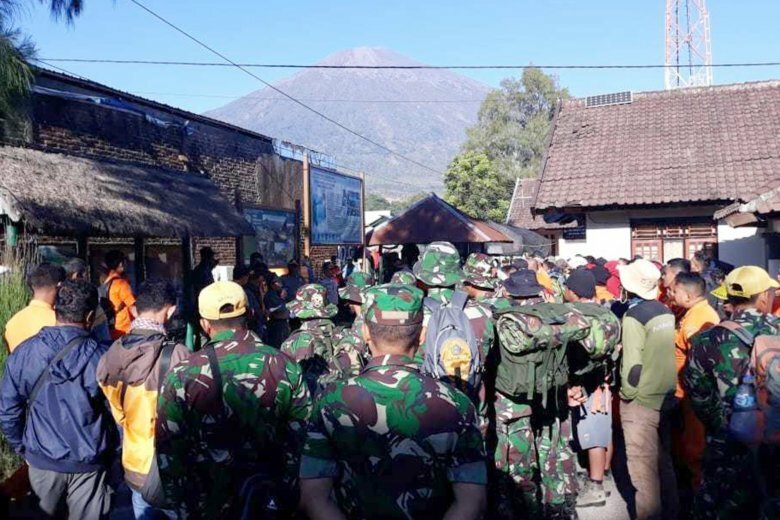 A strong earthquake jolted the Indonesian island of Lombok on Sunday, causing landslides on Mount Rinjani and damaging buildings, as it tries to recover from a temblor earlier this month that killed hundreds of people.